Nyo! 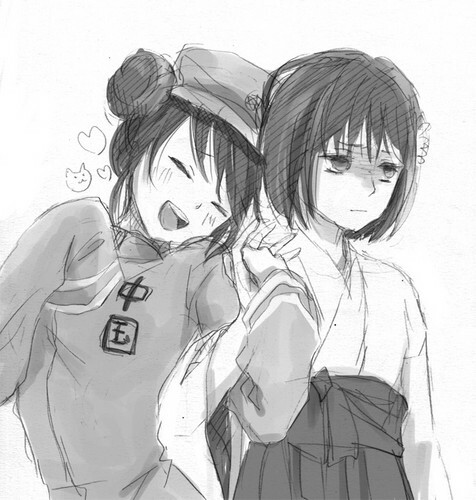 China and japón. . Wallpaper and background images in the hetalia club tagged: hetalia aph china japan nyotalia. A Guide to escritura Fanfictions and Roleplaying Accurately.